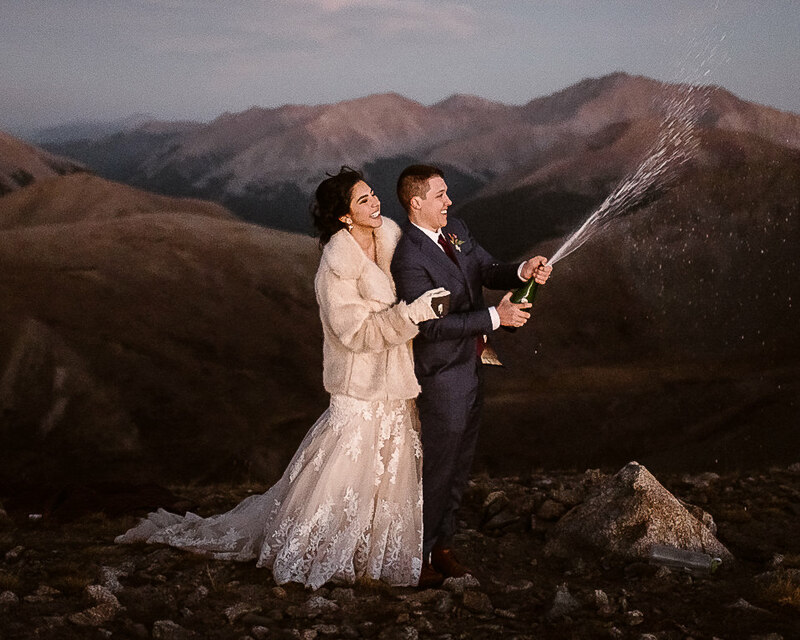 Adventure Instead | Colorado Elopement Photographers + Worldwide! to your wildly different wedding experience that’s completely yours. You Deserve an Unforgettable, Truly Meaningful, and Intimate Wedding Day. Having your wedding day be a true reflection of your relationship rather than a big performance & production for everyone else. 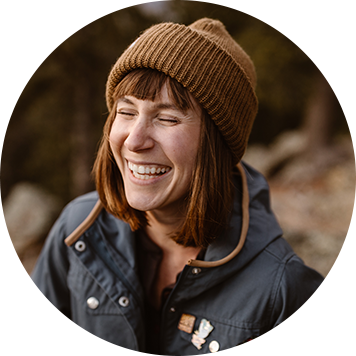 Enjoying every moment of your unique adventurous wedding day without the anxiety, stress, or worry about outside opinions, expectations, or drama. How amazing it would be to have the day you promise your life to your partner be truly focused on the two of you and your relationship. It's not a stretch of the imagination. As elopement photographers & guides, we bring this vision to life for couples every day. You don't have to fall into the "traditional" trap of how weddings "should be." We want to help you make the brave choice to elope — and to come alongside you to plan & document your incredible day. We understand how stressful and frustrating trying to plan a wedding can be. The wedding industry makes you feel like you have no choices— like there are so many things you HAVE to do, no matter if you want to or not. This is why we want to make your elopement dreams a reality—and why we love being involved in the entire process helping you two plan & design your unique intimate wedding day. From giving you our best off-the-beaten path, secret location ideas, to connecting you with other amazing vendors that will make your entire day an amazing experience — we help you have the most unforgettable day possible & we document it so you can share & remember your incredible experience for years to come. Hear it straight from our couples.